26″ DT SWISS XR26 Limited Edition XC Disc Mountain bike wheels, lightweight! Rims: 26″ black, 28 Hole DT Swiss XR26 Limited Edition, double wall, 559 x 20. Hubs: Black 6 bolt disc SRAM X9 135mm spacing, 8-9-10 speed Shimano / SRAM compatible. Standard 100mm front hub. 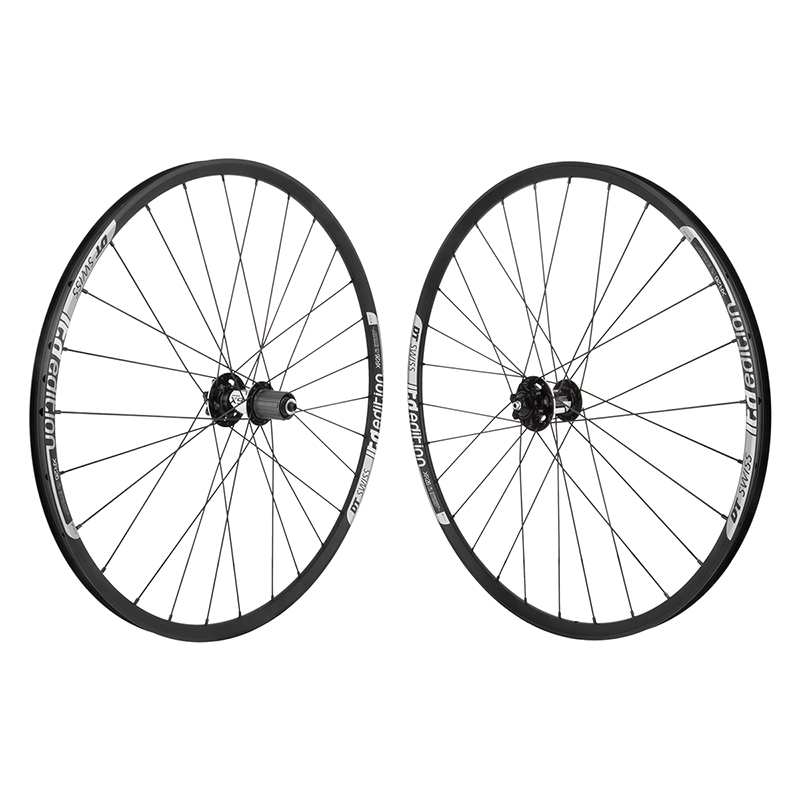 This is a disc specific, 26″ mountain bike wheelset. Please read our return policy before making your purchase, and ask questions before bidding to keep away from losses. Please overlook ebay’s arrival estimate for Ground shipment, it is not all the time accurate. Ask us before purchase if you wish to have a more reliable estimate. New wheels may wish to be re-trued after an initial break in period. This is normal for newly built wheels. Any re-truing is the financial responsibility of the buyer. We can not accept for return wheels which were used and are in need of re-truing.